How do I recommend Fleksy to a friend? You can like us on Facebook, or join our groups on Google+ and Facebook, and invite all your friends who you think will benefit from a faster and more fun typing experience! How can I talk to someone at Fleksy? 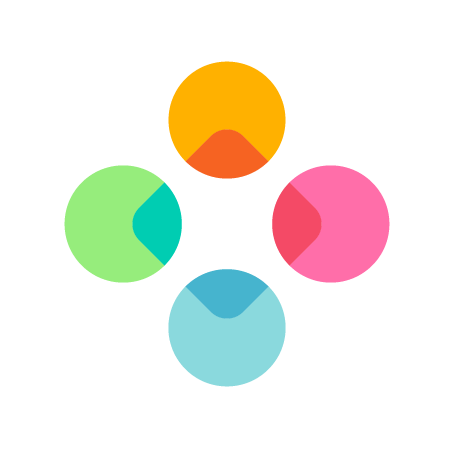 Are you going to Open Source Fleksy as it was promised? What about advertisements? Do you intend to use them?